On Friday, April 5, 2019, 9 am ET, when John Rowland, Former Governor of the State of Connecticut who served two Federal prison sentences and is now dedicated to helping formerly incarcerated persons with their reentry, was our guest on Criminal Justice Insider with Babz Rawls Ivy & Jeff Grant – The Voice of CT Criminal Justice. Live on WNHH 103.5 FM New Haven and live-streaming at newhavenindependent.org. Rebroadcast at 5 pm. Sponsored by the Community Foundation for Greater New Haven – Now More Than Ever. 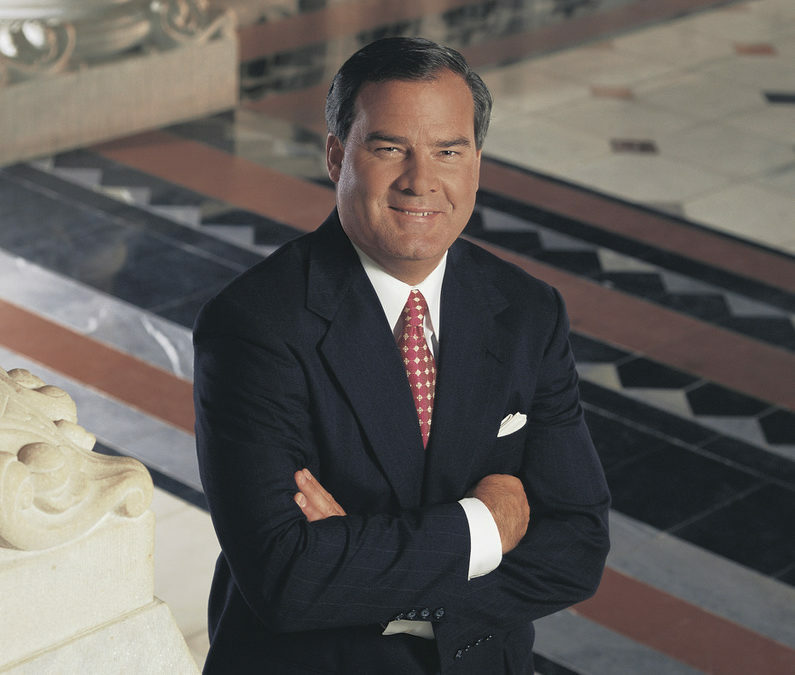 Former Connecticut Governor John G. Rowland brings the insight and candor of a political leader who has seen great success and has learned exceptional lessons from the challenges faced at the end of his public service career. Elected to the Connecticut State House of Representatives in 1980 at the age of 23, John Rowland rose rapidly to serve three terms in Congress before being elected the youngest Governor in Connecticut history in 1994 and then re-elected two more times. He was called by the Wall Street Journal “one of our nation’s rising stars”. His public service career resulted in a renaissance throughout the cities of Connecticut. His vision brought the University of Connecticut and all the public universities to the first rate educational facilities they are today. During his years in office Connecticut experienced record budget surpluses, tax reductions, job growth and economic expansion. His focus on the inner cities and cultural investments in the arts helped rejuvenate our communities. Ok, that’s the good part, now the bad part. After serving for almost 10 years as Connecticut’s Governor he resigned from office, during a federal investigation and served 10 months in a federal prison camp. Years later he hosted “Church and State” a popular radio show on WTIC-AM with Pastor Will Marotti. After almost 5 years on the radio he was convicted on campaign finance violations and spent 15 months in a federal prison camp. 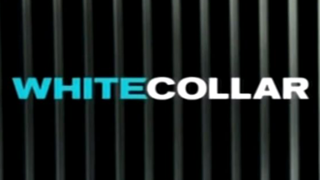 If you, a friend, family member, colleague or client are experiencing a white collar or other nonviolent criminal justice issue, Progressive Prison Ministries hosts a confidential online white-collar/nonviolent support group on Monday evenings, 7 to 8:15 pm Eastern, 6 to 7:15 pm Central, 5 to 6:15 pm Mountain, 4 to 5:15 pm Pacific. This is the first confidential white-collar/ nonviolent online support group in the United States. This is a huge step in forming a community of individuals and families with white-collar and nonviolent incarceration issues. Our experience shows us that many of us are suffering in silence with shame, remorse, and deep regret. Many of us have been stigmatized by our own families, friends and communities, and the business community. Our goal is to learn and evolve into a new spiritual way of life centered on hope, care, compassion, tolerance and empathy, and then to reach out to offer all those suffering from these issues. In so doing, we share our experiences, feelings and resources to help make the quality of each other’s lives more manageable.